The boogie is back!! 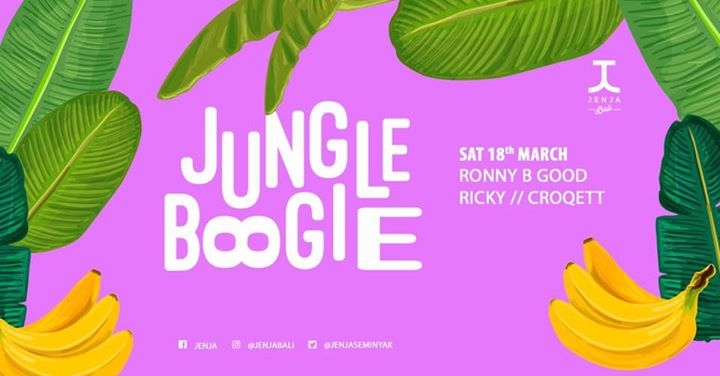 Ronny B Good, Ricky and, Croqett serve you the most funky tunes out there. Get your boogie on.